Of course, there are lots of things you should know about fishing in Gatlinburg. The city stocks the streams every Thursday; therefore, there is no fishing inside the city limits of Gatlinburg on Thursdays. There are creel limits and designated children’s streams. And, you’ll need a license or two. You’ll need a state fishing license which you can buy online as well as a Gatlinburg City Fishing License (1-day or 3-day) if you plan on fishing in town. You can buy the city license at Gatlinburg City Hall (on Hwy 321), the Visitor Center on the Spur (Hwy 441) and at a handful of convenience and hardware stores in town. In addition to licensing, other regulations require that you only use a single hand-held rod with a single hook. 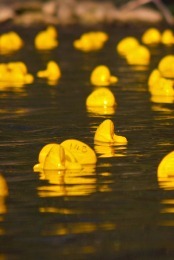 During the winter months, only artificial bait can be used and all fish must be released. As always, make sure you are aware of all the rules and regulations…and then come on down…the fish are always bitin’. April 7-8 — Join us for the Smoky Mountain Trout Tournament! 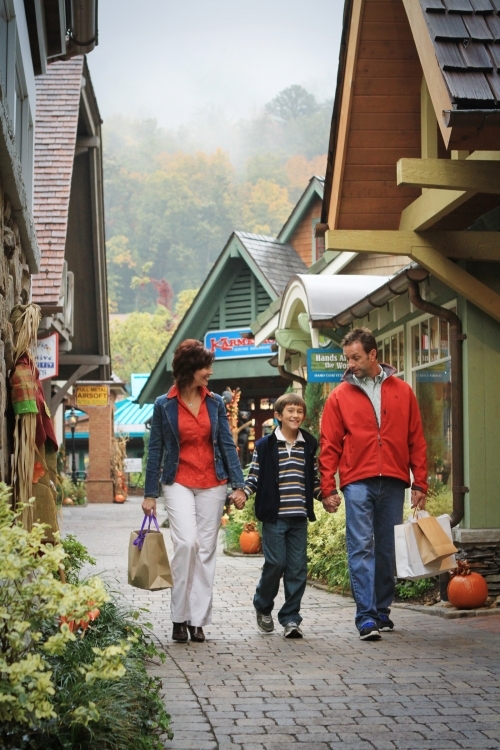 So many people want to be close to town when they come to Gatlinburg! 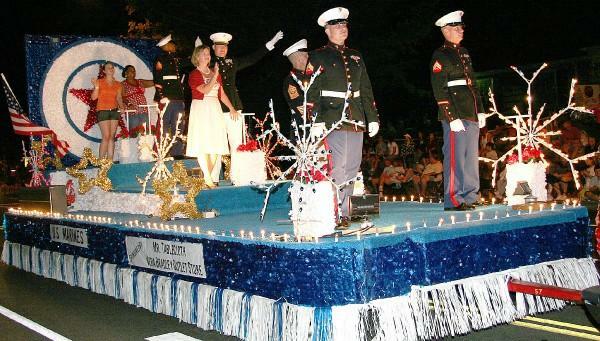 You can enjoy a whole vacation of entertainment, shopping, and sights just by visiting all the attractions and shops along the main parkway and just off of it! And if you want to hit the National Park, the Arts & Crafts District, Dollywood, or Pigeon Forge, just take advantage of our network of trolleys! We have a couple of chalets in Gatlinburg with the perfect location. At just 2.5 blocks from a main road (321, or East Parkway) and a trolley stop, they are just far enough off the main road to have a peaceful, relaxing atmosphere, and just close enough to walk out to the trolley stop or take the mile walk into town! Heightening the tranquility is a quietly bubbling stream, perfect for fishing (it’s stocked!) or just relaxing out on the patio or porch. River’s Edge is a two bedroom chalet with comfortable, homey decor, outdoor hot tub, indoor jetted tub, and gas fireplace. Dream’s Inn is a beautiful chalet right next door, also a two bedroom, a little more refined decor, gorgeous indoor whirlpool tub overlooking the creek, gas fireplace, and spacious master suite! Both offer a quiet oasis of tranquility and are just a short walk and/or trolley ride from all Gatlinburg has to offer! You could drive your car here, and then have the luxury of ditching it, or hopping in if you want to go somewhere a bit farther. You could also catch a flight in to the Knoxville airport, take a taxi to Gatlinburg, and then enjoy the adventure of leaving your car behind altogether! For more ideas on air and taxi travel, see our previous Ditch Your Car article. Here are just some of the shops and attractions within two miles of these chalets! Ogle’s Brick Oven– This little place is great! I stopped in here with my family when they were in from out of town. It doesn’t look extremely impressive at first glance, although it does have a nice atmosphere. But the food is GREAT! They have traditional items that you always look for, including great pizza. But they also offer several choices that are a little more unique, and extremely delicious! The Mountain Lodge Restaurant– This is one of those places where “all the locals go!” Famous for breakfast, and delicious for lunch as well, this little gem is something you won’t want to miss. 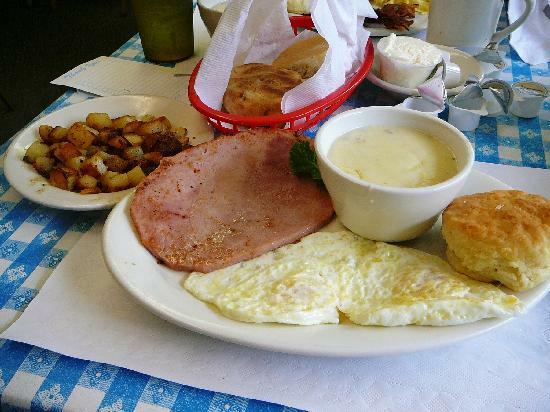 It is a Sunday breakfast tradition for one of the realtors in our office, and has received rave reviews from locals and tourists alike on Trip Advisor. Come see for yourself! 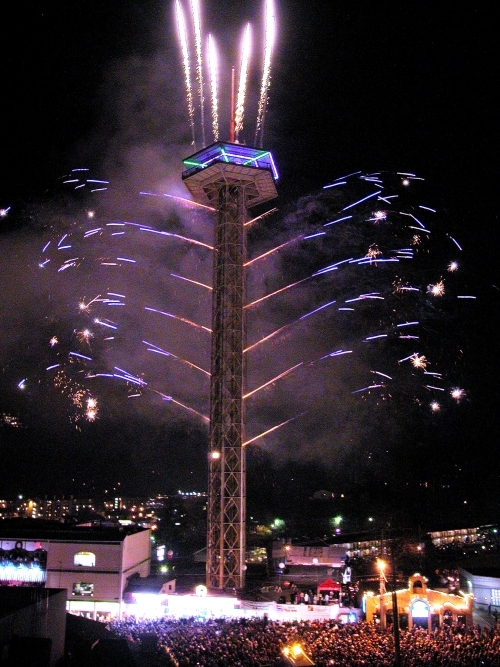 Ober Gatlinburg– If you are coming in the winter, Ober Gatlinburg is one of the obvious winter activities, providing a venue for skiing, snowboarding, snow tubing, ice skating, and more! 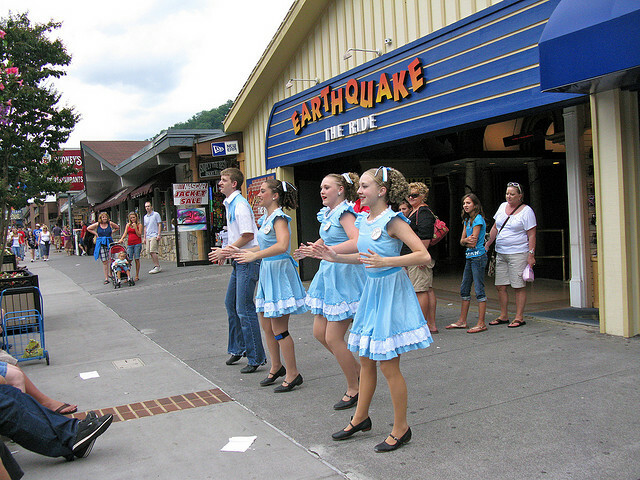 As I’m writing this, though, its Spring, and you may not know that Ober Gatlinburg is a year round attraction! This time of year you can still enjoy the aerial tramway, alpine slide, ice skating, wildlife encounters, scenic chairlift, Amaze’N Maze, a carousel, chair swing ride, Blue Cyclone Rapids waterslide (in the summer), Kiddie Land & Rides, mini golf, arcade, and raft & shoot rides. Come enjoy the Spring and Summer side of Ober! Best Italian– The name says it all, eh? Open for lunch and dinner, we at ERA In the Smokies are partial to the offerings at Best Italian. Located between traffic lights #8 and #10, Best Italian is open for both lunch and dinner, and is known for their community involvement. In 2010 (as well as one or two other years! ), they catered the dinner for the 12th Annual ERA for MDA Golf Benefit & Auction. Thanks guys…and save some Tenderloin Tips Marsala for me. Donut Friar– This little place is a must-visit! The owner is great, and even brings free donuts by the office a couple times a year! The donuts are to die for, and you can see by the enormity of fabulous reviews that this is one place you can’t afford to miss.